If you're looking for burnishers, glue and other pool cue repair tools, you've come to the right place. 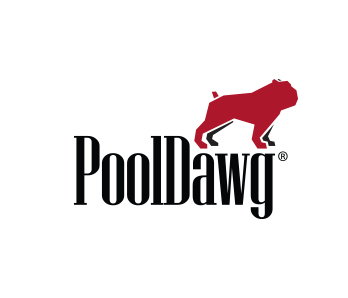 PoolDawg.com carries not only an extensive selection of tips but also all the cue tools you'll need for tip repair including complete cue tip repair kits. 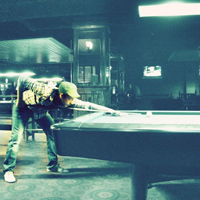 Be sure to check out our complete offering of pool cue tips as well as our Ultimate Tip Guide which lists the size and hardness measurements of pretty much every pool cue tip we carry.